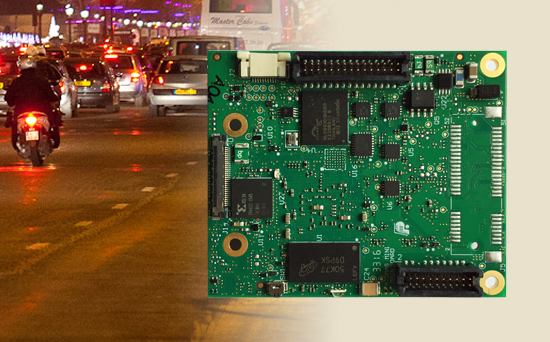 The ATOMAS-MINI-LVDS encoder module is a feature-rich IP video encoder designed for a wide range of OEM camera designs. 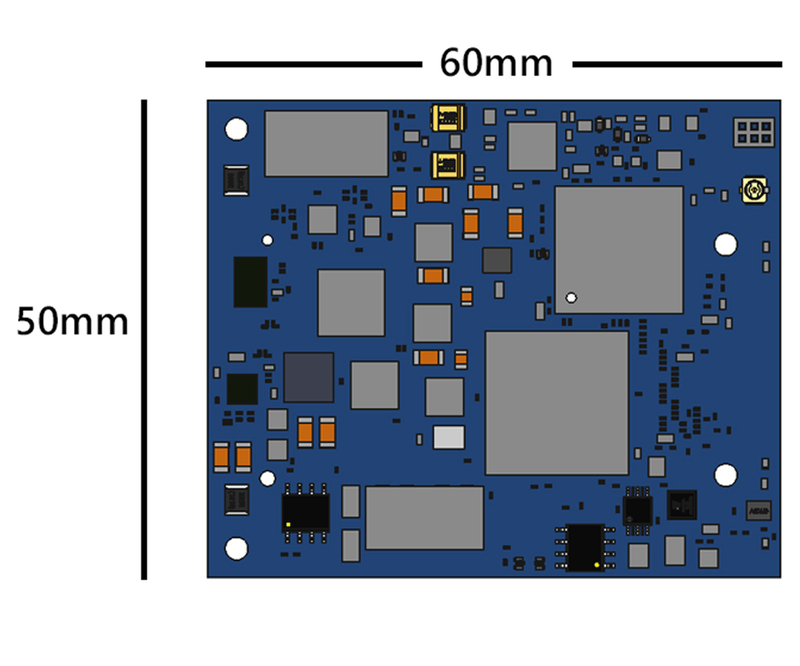 The unique compact form factor of the ATOMAS Mini LVDS makes it especially well suited for integration with standard LVDS zoom camera blocks. Supports H.264 IP video encoding at up to 1080p60 resolution to convert any LVDS source into a fully integrated IP streaming solution. 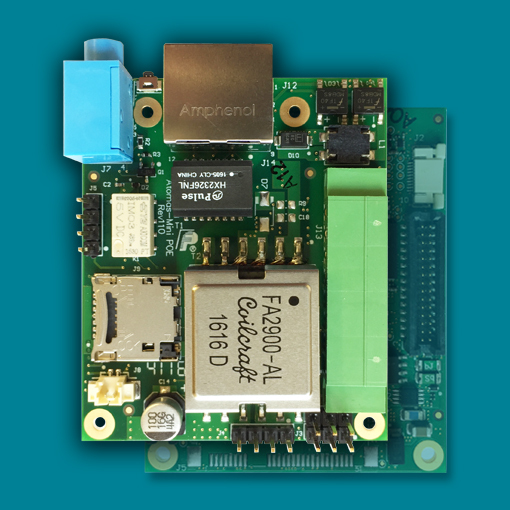 Features such as accelerometer, gyroscope, compass, local recording and WiFi allow for integration into a variety of custom camera solutions. 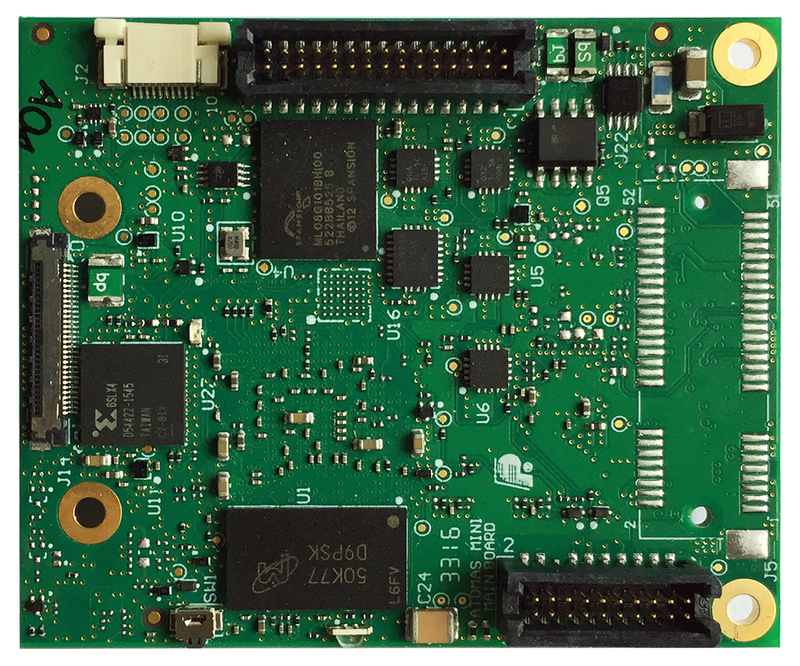 The ATOMAS-MINI-POE module is a Power over Ethernet & connectivity add-on module designed for use with the ATOMAS-MINI encoder modules. 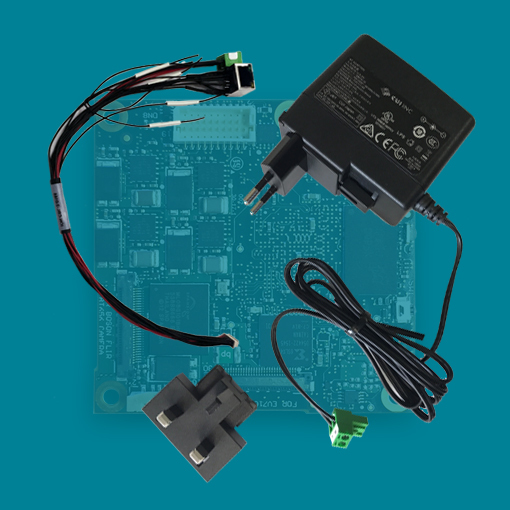 This optional module adds 802.3at PoE support as well as all basic physical connectors to your product design using the same unique small form factor of the ATOMAS-MINI encoder. 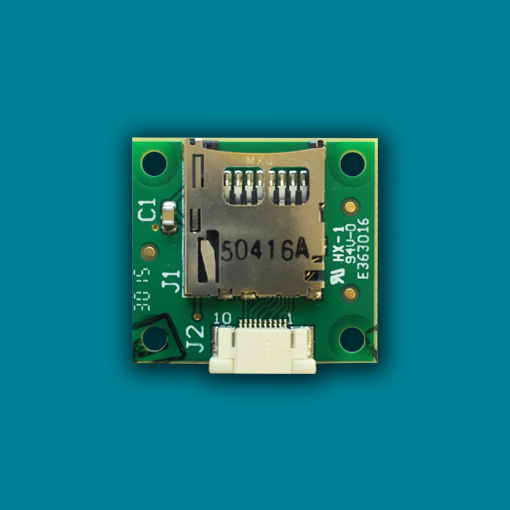 The ATOMAS-MINI-ACC-KIT is the ideal accessory kit to get you started with your ATOMAS-MINI-LVDS design. It includes a universal AC/DC power supply as well as ready to use cables for network, power, audio, serial communications and I/O.